That’s a long time to be depressed. I hope you’ve been under a doctor’s care. EFT is a tool that you could be helpful. Do you know how to use it? I’m glad you intuitively feel that you’re going to be coming out of it soon. 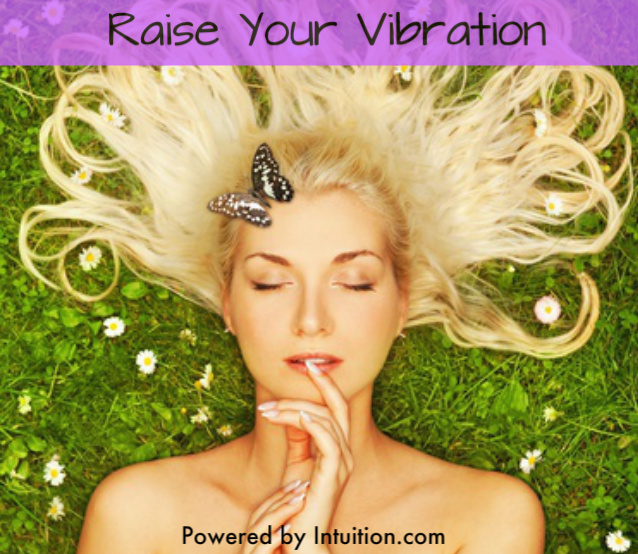 Raising your vibration helps strengthen all of your chakras. If all your chakras are strong, you attract a lot less negative circumstances, and things, into your life. And if your solar plexus chakra is strong, you have stronger control over your self control, career, and controlling your life, in general. Great timing, Angela. I was thinking of vibrations literally a day, maybe two, before you posted this article. You really do have great instincts. I name myself anonymoushermit, because I have depression. My depression has lessened a lot, but until my vibration is higher, I will stay anonymous. Great analysis of the Chakras and their functions Anonymous Hermit! I’m sorry to hear about your depression. How long have you been dealing with it? I hope not too long. I’m sending you good vibes to help pull you up into the higher vibration emotions. Since I was 18, I’m in my late 20’s now. However, intuitively, I feel that in about a year, my vibration will be at a higher place. At least that’s good news.